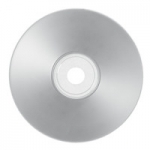 Buy CD Media in NZ. 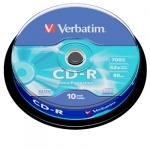 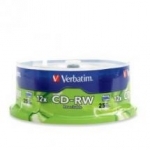 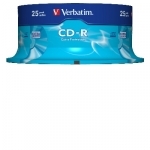 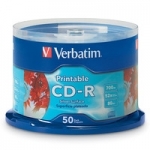 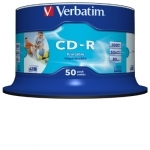 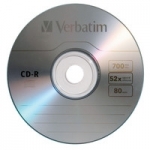 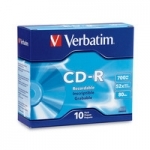 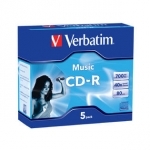 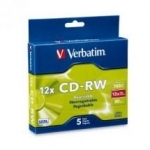 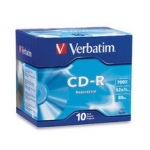 Shop online for the best NZ prices & reviews on Blank CD Discs including CD-R & CD-RW Media, Printable & Lightscribe CDs packed in Jewel Cases & Spindle Packs. 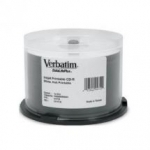 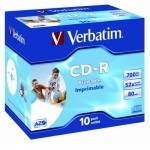 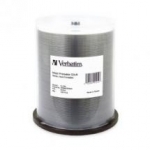 Buy the best brands including Imation & Verbatim.